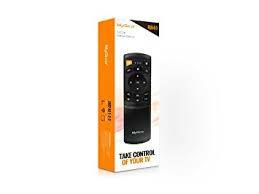 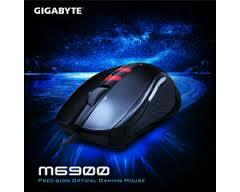 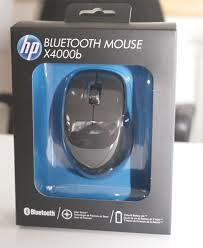 M600 Wireless Touch Mouse with Nano Receiver-Retail Box. 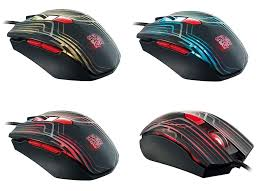 TTesports Talon Gaming Mouse with 3000dpi/6 colors cycling effect. 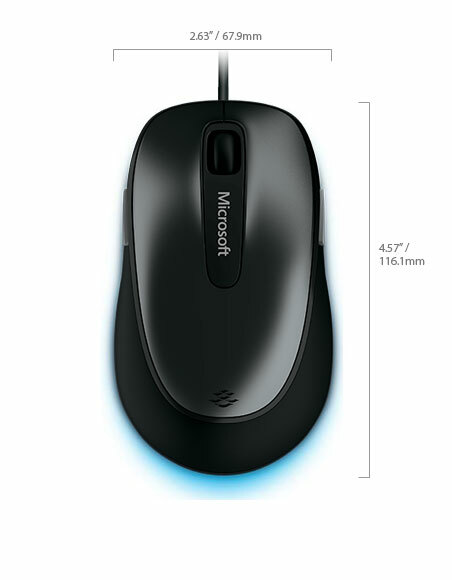 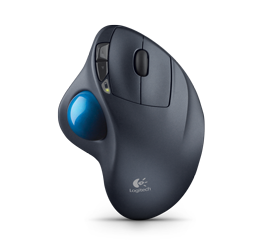 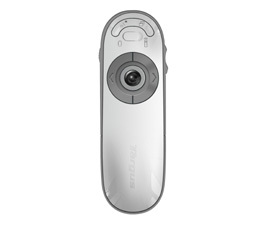 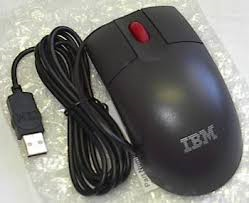 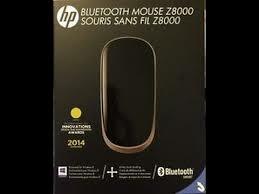 USB 2.0 Comfort Mouse 4500 ,BlueTrack Technology,Tilt Wheel,-Model-4EH-00004-OEM Brown Box. 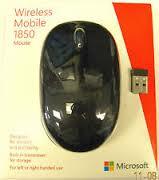 Wireless Mobile Memory Mouse 8000 transceiver w/1 GB flash memory (BSA00001). 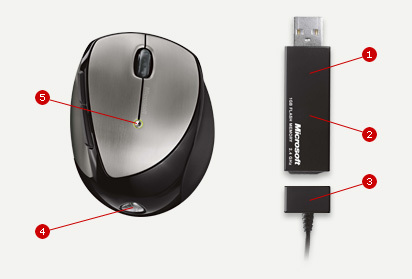 Explorer Touch mouse in Red colour, Touch.Flick.Click.Go. 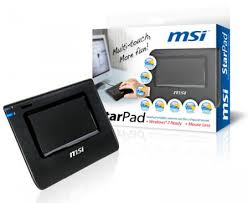 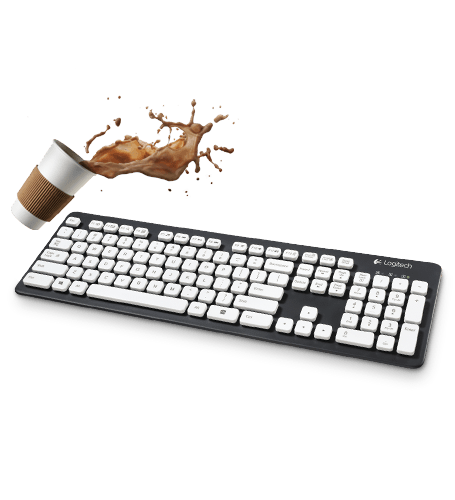 StarPad Multi-Touch enables users to use the PC easier. 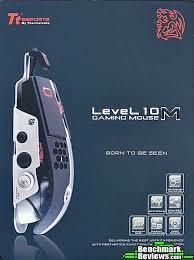 CM STORM/Xornet Optical Gaming Mouse Rubberzed Anti-Slip Design. 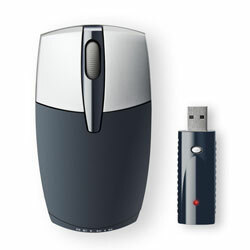 Wireless Mini RF Laser Mouse (rechargable unit , 2000 dpi)Retail Box. 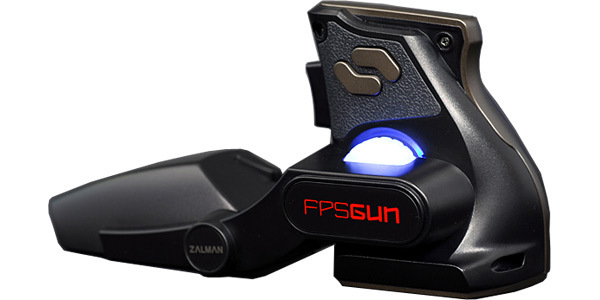 FPSGUN Gaming Optical Mouse with 5 Button Programmable. 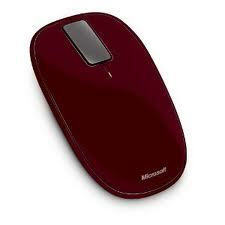 Recertified USB Wired Optical Mouse with 30 days Warranty. 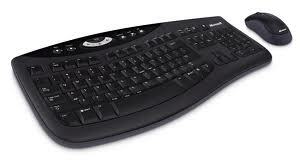 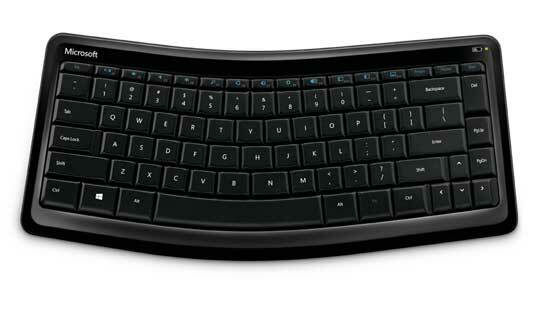 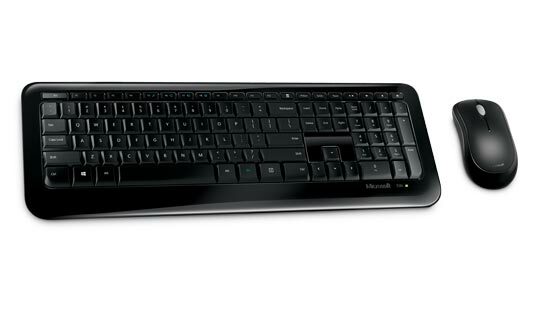 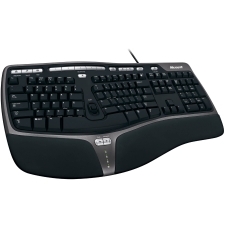 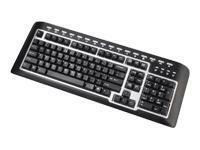 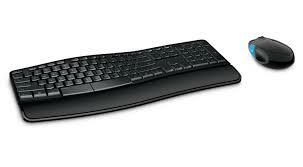 MS-Comfort Curve USB Keyboard-2000 Compact Design in Brown Box. 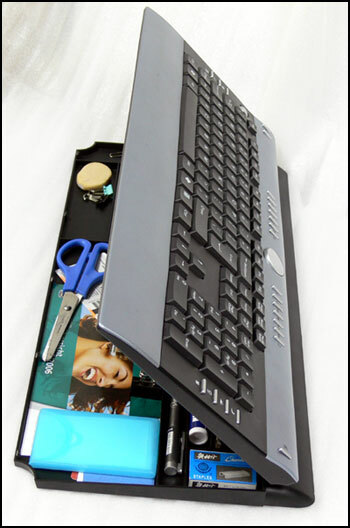 HARDWARE 105KEY USB NATURAL ERGONOMIC KEYBOARD in brown box. 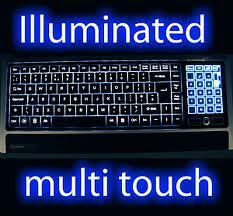 LiteTouch illuminated Multi-media Keyoard with LCD Touch Panel. 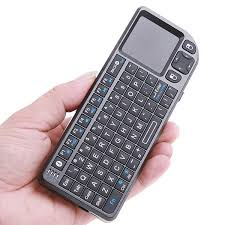 AKF001CA Foldable Bluetooth Keyboard for Android Devices Bulk Pack.with 30 days W.
Ultra Mini Bluetooth Keyboard for Mobile/PC/Presenter use. 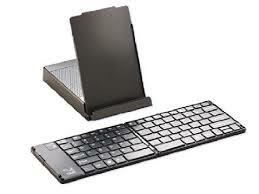 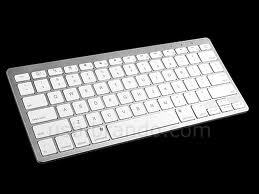 Bluetooth Wireless Mini Keyboard in Silver Colour..
Mini i8 Wireless Multimedia Keyboard and Touchpad All in one Combo. 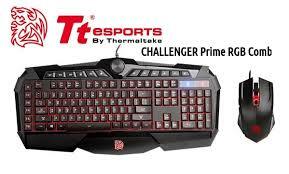 TT-Esports/Challenger Prime Gaming Keyboard with 3 color Backlighting. 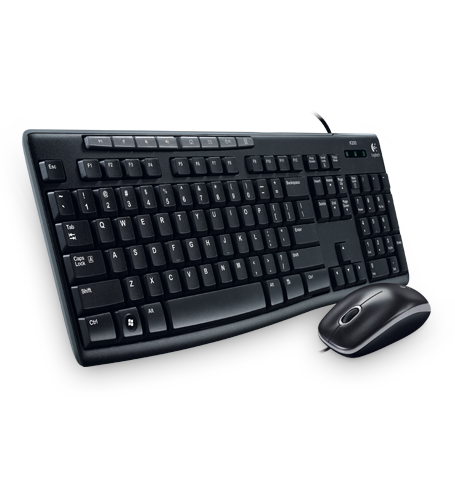 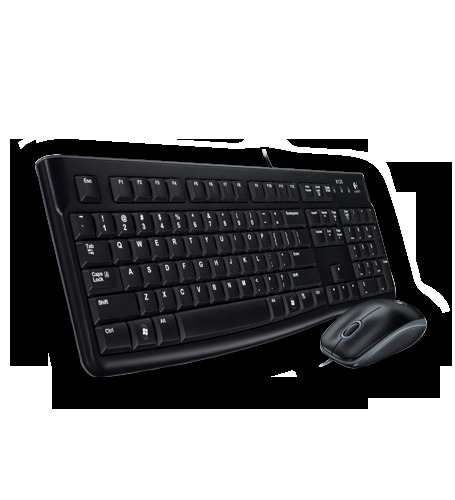 COMFORT CURVE DESKTOP 3000 USB KEYBOARD & MOUSE FOR BUSINESS-Brown Box. 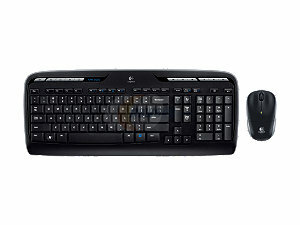 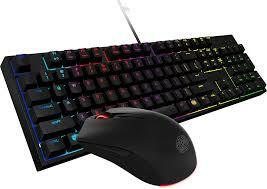 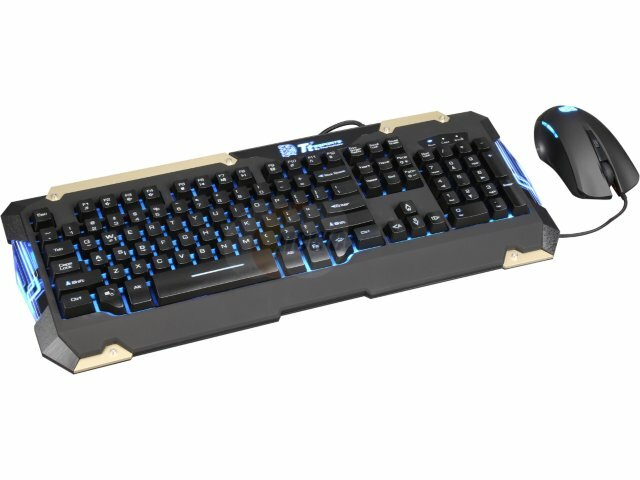 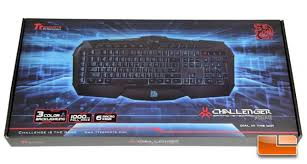 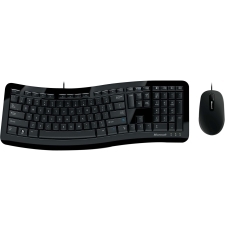 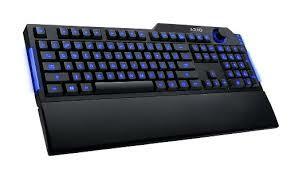 Commander Gaming Gear LED Keyboard & Mouse Combo. 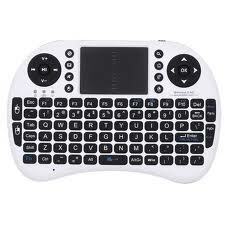 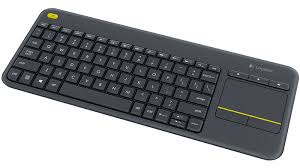 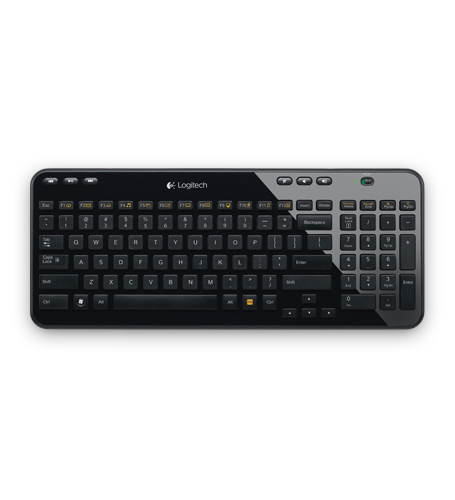 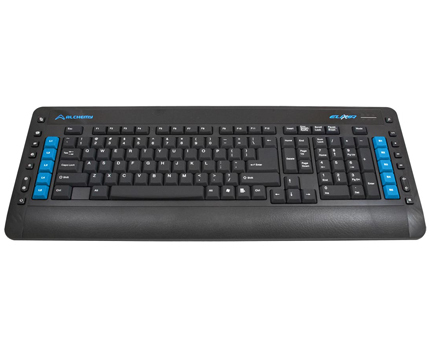 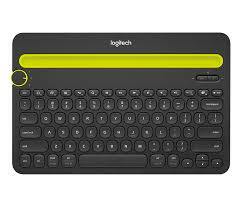 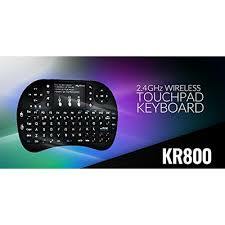 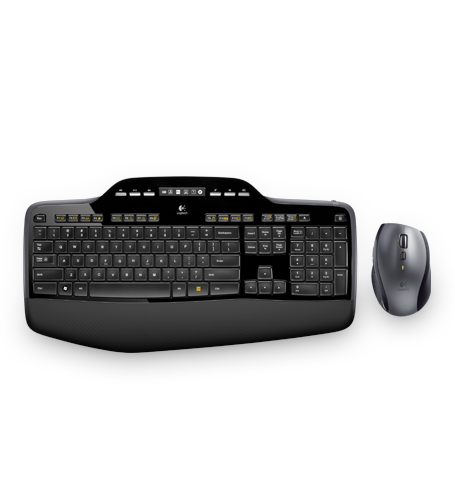 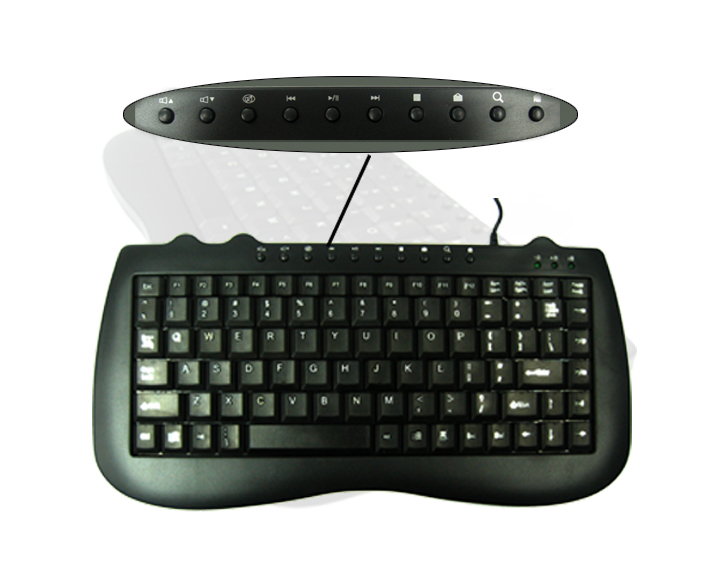 KR-800 Wireless Keyboard and Touch Pad for Mouse Function and Backlight with rechargeable battery. 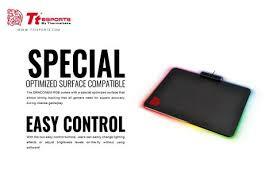 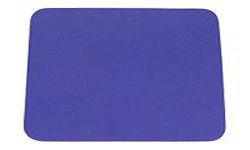 Draconem RGB ( illuminated 16.8 million colors) Gaming Mouse Pad only , Non-Slip Rubber Base.